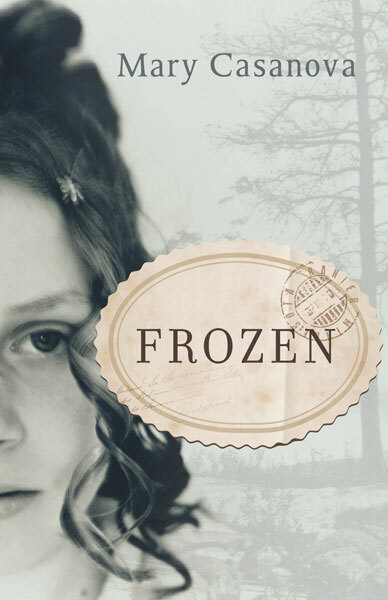 On digging up the past: Mary Casanova's "Frozen" inspired by true events in Koochiching's early 1900s history. Boat landing at Ranier in 1909. Photo from Koochiching County Historical Society. For two decades I’ve been haunted by an account in Hiram Drache’s Koochiching, about life in northern Minnesota in the early 1900s. A prostitute was found frozen one morning in the snow; as a joke, someone stood her body up in the corner at the start of a council meeting. This, allegedly, caused quite a stir. What it churned in me was a deep desire to understand and give a voice to this woman’s life and death. Perhaps avenge it. I wanted to know more about her and the challenges women faced in one of the last settled frontiers. It took years before I started writing this story but when I did, the story’s narrator stepped onto the page—the woman’s daughter, Sadie Rose. I’d never written about such an early time in Minnesota. As Sadie Rose’s story began to take shape on Rainy Lake, I found her life set against the backdrop of wealthy industrialist and timber baron E.W. Backus and the penniless and emerging environmentalist Ernest Oberholtzer. Then these larger-than-life “David and Goliath” characters with their conflict over preserving wilderness threatened to overtake Sadie Rose’s story. This is in part why I fictionalized their names. 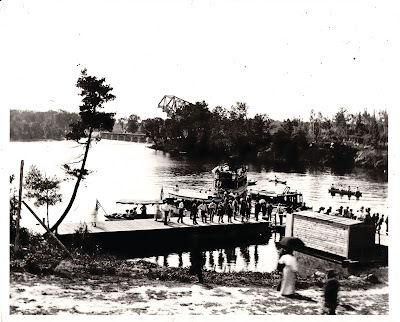 I live in Ranier, directly across from the historic lift bridge that fits prominently into the story, so it’s easy for me to picture steamers, log booms, taverns, and brothels from the turn of the century. The 100-years-plus home I share with my family wound up becoming the natural setting for the summer cottage of Sadie Rose’s caretakers, the Worthingtons. Within the string of our home’s earlier owners was a woman named Sadie Rose. The name fused with my emerging character, and I never considered changing it. In many ways, I felt the earlier “ghosts” of my home and area speaking to me over the years about this story’s direction. My job was to listen to the story that needed to be told. My hope is that through one character’s struggle to learn of her past as she shapes her future, readers will gain a sense of the confluence of many powerful rivers at that time in Koochiching history. Frozen is a microcosm of what was happening on a national scale—from the Suffrage movement and Prohibition to unchecked development of wilderness and emerging environmentalism. Most importantly, it is a reminder that the past is filled with the voices of individuals . . . and the many stories yet to be told. Mary Casanova is the author of twenty-nine books for young readers, and most recently of the young adult novel Frozen, which is set in 1920s northern Minnesota. 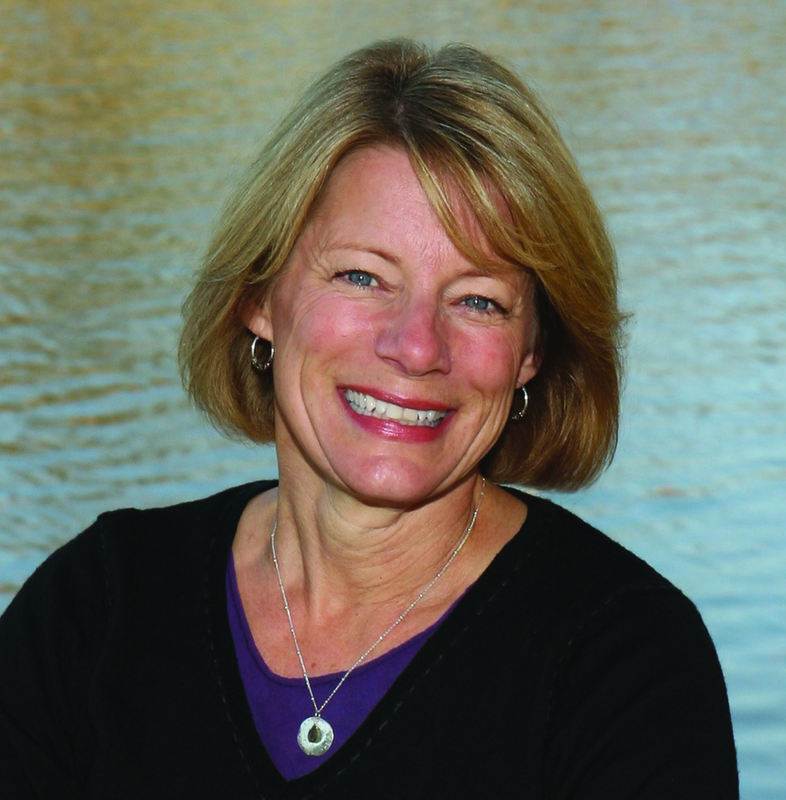 Her books are on many state reading lists and have earned the American Library Association Notable Award, Aesop Accolades from the American Folklore Society, Parent’s Choice Gold Award, Booklist Editor’s Choice, as well as two Minnesota Book Awards. She speaks frequently around the country at readings and library conferences. She lives with her husband and three dogs in a turn-of-the-century house in Ranier, Minnesota, near the Canadian border. New Orleans's "Uncle Lionel" Batiste: Feted in death, evicted after Katrina. 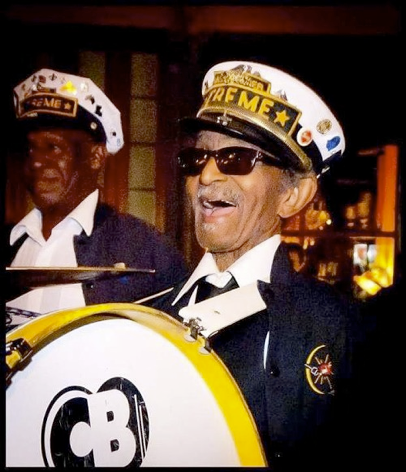 Uncle Lionel with the Treme Brass Band. 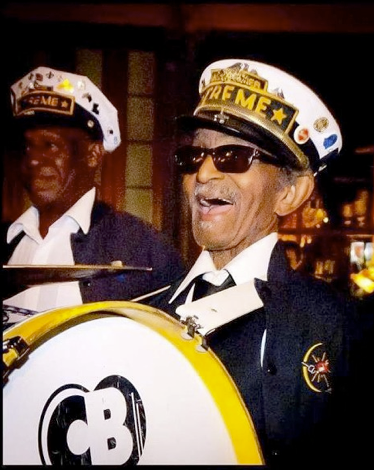 “Uncle Lionel” Batiste, the legendary bass drummer and iconic figure of New Orleans music and culture, died on July 8th at the age of 80. Uncle Lionel — whose image was seen by millions in New York’s Times Square advertising Spike Lee’s documentary on post-Katrina New Orleans and on the official Congo Square poster for the 2010 Jazz and Heritage Festival — was commemorated in grand New Orleans style. Second line jazz marches were held by his admirers, while the city made available the regal Mahalia Jackson Theater for a veritable state funeral, with eulogies by city leaders and performances by well-known New Orleans musicians. The local Times-Picayune newspaper—which is suffering from a terminal illness of its own at the hands of its corporate owners who in September will turn the daily into a three-days-per-week publication—also provided wide coverage of his passing, as did the New York Times (obituary) and even international press. hit—taken just after the storm. The eviction and forced exile from his beloved New Orleans led Uncle Lionel to “become deeply depressed,” according to the Times-Picayune. Yet some of same honchos that evicted him and demolished his home after Katrina postured as his friend in death. One is Councilwoman Jackie Clarkson, who joined Mayor Nagin and six other council members on December 20, 2007, in a vote to demolish Lafitte and three other public housing developments despite mass protest and international condemnation. Clarkson had the audacity to show her face and speak at Uncle’s funeral on July 20th at the Mahalia Jackson Theater, claiming she had been a friend of his since childhood. More crocodile tears were shed by lawyer Tommie Vassel, who showed up at Uncle’s wake at the Charbonnet funeral home. His record includes speaking in defense of demolishing Uncle’s home at the infamous December 20, 2007, city council hearing, at which public housing supporters were beaten and tasered. Perhaps the biggest hypocrite here is Mayor Mitch Landrieu. At the July 20th funeral he lauded Uncle Lionel for “coming back [after Katrina] when they said he could not.” He forgot to mention that Republican and his fellow Democratic Party officials and their developer buddies were the ones telling Uncle he could not return home. Further adding to the Alice-in-Wonderland character of the commemoration is that both the Landrieu and Obama administrations, along with their developer allies, are currently spearheading a “revitalization” gentrification plan for a wide swath of neighborhoods that Lionel marched in and called home. This plan will drive out even more low-income working-class residents that make the city’s “magnificently authentic” culture that Landrieu touted in his eulogy of Uncle Lionel—a phraseology is that is also constantly invoked by the city’s other tourist boosters. The city’s Iberville public housing development, which sits just outside the famed French Quarter, was the one traditional public housing development that the Bush administration and local officials could not get their hands on in the aftermath of Katrina. Protests before Katrina to defend the development, along with protests and residents reoccupying their apartments after the storm, forced authorities to reopen the badly needed apartments. Now, the Obama administration is trying to get away with what the Bush administration could not. David Gilmore — appointed by Obama’s HUD secretary as head of the local housing authority — along with Landrieu and developers Pres Kabacoff and Richard Baron, applied for and received a 2011 federal grant to demolish the Iberville and reconstruct it as a privately run development. The plans call for a massive reduction in the number of on-site public housing units, dropping from nearly 900 units to just over 300. This is not all. Privatization of Iberville is part of a larger gentrification plan of a 1000-acre area in the center of the city, with extensive technical support and funding coming from the Ford, Rockefeller and Kellogg foundations (New City Neighborhood Partnership 2011). Just as Boyd has critiqued, black life under Jim Crow — and even slavery in this case — is celebrated while “no mention of the more brutal aspects of racial segregation” are raised. Furthermore, in another feature of the Jim Crow Nostalgia redevelopment strategy, the plan to recreate this earlier imagined black community is presented as benefiting a generic, non-class differentiated, “black community.” “Our Plan,” the grant application explains, “will restore, secure, and build on that [black] heritage.” In fact, middle class black homeowners and black entrepreneurs at the New Orleans Multicultural Tourism Network who promote Treme as a racial tourism district—and who placed Uncle Lionel on their poster commemorating the 200th anniversary of the area — do clearly stand to materially benefit from the redevelopment plans, as do their allied white developers and tourist industry allies. 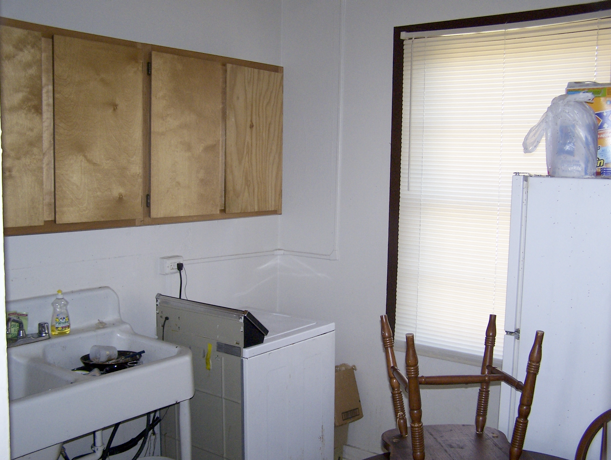 In contrast, the “other Uncle Lionels,” who are low-income renters at Iberville and other neighborhoods targeted for redevelopment, can look forward to rising rents and displacement. Public housing, which provided a home for Uncle Lionel and other working class people that make up New Orleans' “authentic culture,” is not part of the “heritage” that black and white public officials, bankers, real estate moguls, and tourist capitalists claim to be recapturing. Is There An Alternative? Public Works Now! Activists in New Orleans’s public housing movement are promoting an alternative to the exclusionary privatization and gentrification promoted by the national and local economic and political elite. While fighting against the destruction of Iberville and other public housing communities and public services, activists are also making clear what they are fighting for. Groups such as C3/Hands Off Iberville are calling for “Jobs For All” through a mass, direct-government-employment, public works plan, at good union wages, to rebuild housing, schools, hospitals, transportation, develop clean energy, as well as fund cultural workers — artists, writers, and yes, musicians like Uncle Lionel. This was done in the 1930s, as I explain in my book Driven From New Orleans, through the Works Progress Administration (WPA) and can be done again on a much larger scale. Indeed this demand, which was raised in the aftermath of Katrina, is now gaining much more resonance and support in the midst of the greatest capitalist crisis since the 1930s (see Jobs For All). In contrast to the exclusionary redevelopment agenda promoted by developers and their Republican and Democratic Party allies, a public works program such as this could create a truly “authentic” racially and economically just reconstruction of New Orleans — and the entire country and world. Winning a mass public works program would be an appropriate commemoration of Uncle Lionel’s life as opposed to the hypocrisy and opportunism we have seen so far from New Orleans rulers. 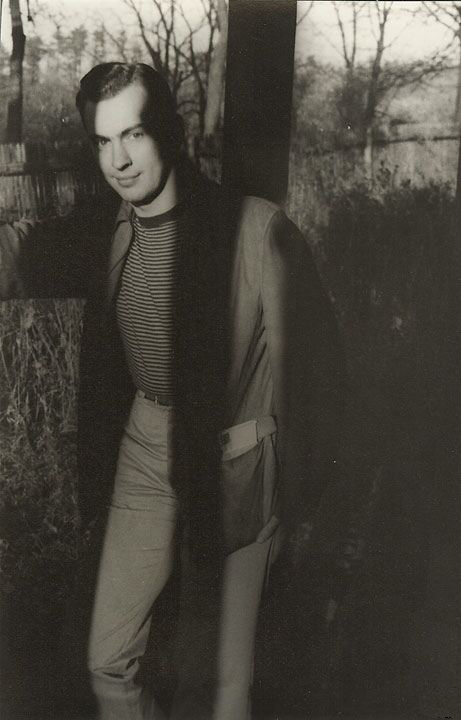 John (Jay) Arena, assistant professor of sociology at the City University of New York's College of Staten Island, lived and worked in New Orleans for more than twenty years and was involved in various community and labor organizing initiatives in the city. 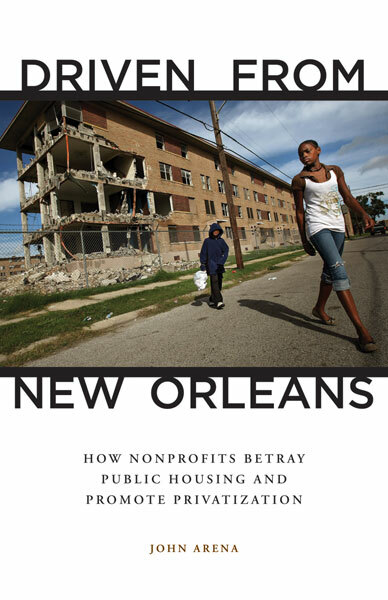 He is author of Driven from New Orleans: How Nonprofits Betray Public Housing and Promote Privatization. 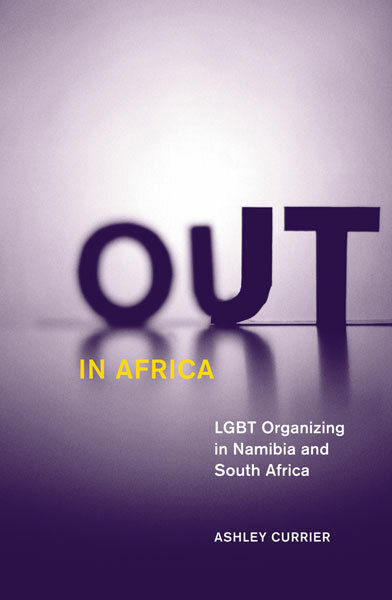 "John Arena has written an important book on an important topic. New Orleans stands out because of the travesty associated with Hurricane Katrina; however, Driven from New Orleans tells a much deeper and broader story that could be replicated in many cities. Arena provides a sorely needed account of neoliberal reorganization of American cities with the active support of nominal advocates and representatives of the impoverished populations who are displaced as part of that reorganization. It is a signal contribution to the study of black urban politics, the political economy of urban redevelopment, and the concrete dynamics of urban neoliberalism." "Driven from New Orleans is an exciting and important book. It provides compelling ethnographic detail on a highly visible and poignant example of the role of race in the neoliberal remaking of American cities." Diane Fujino tackles new, explosive claims that Black Panther Party member Richard Aoki was an FBI informant. Democracy Now! 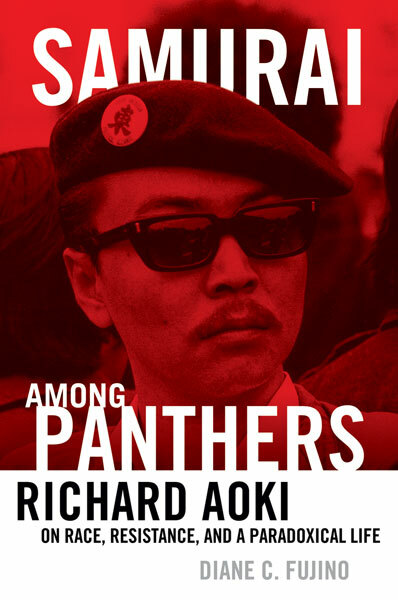 : Diane Fujino, author of Samurai among Panthers: Richard Aoki on Race, Resistance, and a Paradoxical Life, appears on the show with Seth Rosenfeld, whose new book Subversives claims that Aoki informed on his colleagues. 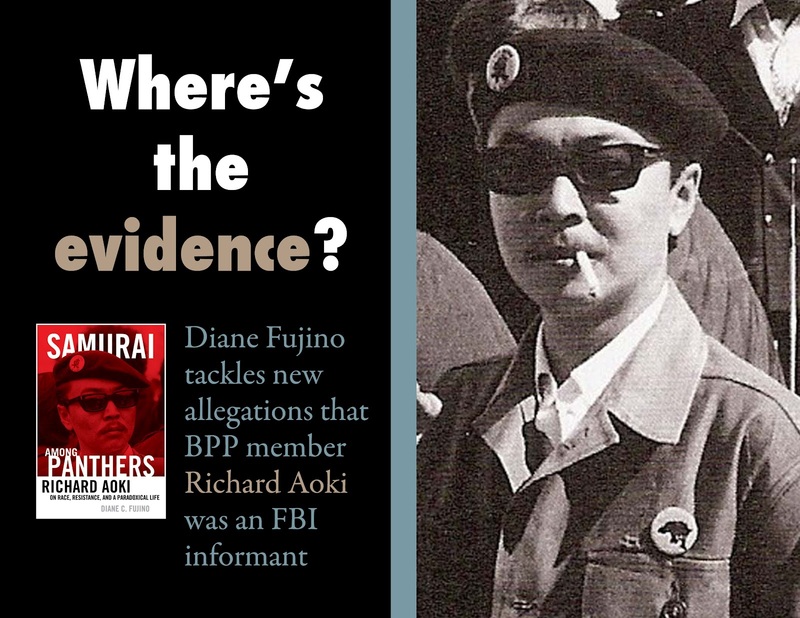 San Francisco Chronicle: An op-ed piece, published today, in which Fujino asks, where's the evidence? Fred Ho weighs in: Asian American activist and scholar Fred Ho, a friend of Aoki's, refutes Rosenfeld's claims. Fred Ho's Wicked Theory, Naked Practice. "Flourish—but not forever." On the late Gore Vidal's longtime kinship with Christopher Isherwood. Isherwood and Vidal formed a mutual support society, encouraging each other in challenging middle-American values of the twentieth century. At the same time as the publication of the Kinsey report (1948), writers and publishers were addressing issues of sexuality in many forms, helped along by the burgeoning trade in pulp paperback novels. The City and the Pillar was published in pulp, as was Other Voices, Other Rooms and Isherwood’s The World in the Evening (1954). Vidal and Isherwood met often, as Vidal frequently visited Los Angeles and worked in movies. They designated pet names for each other derived from The Wind in the Willows: Isherwood was Mole, slowly working underground; Vidal was Rat, working productively above ground, engaged with the world. In 1960, Vidal ran for Congress from New York and his play The Best Man was on Broadway. Isherwood seems to have left the Old Uncle Chris role behind by then and wrote on a postcard to Vidal, “We saw The Best Man last night. What a truly brilliant and serious and fun play.” Vidal campaigned from his home in Duchess County, in a safely Republican district. Yet Isherwood feared losing Vidal as a literary companion. “Don’t desert the arts too much—you are needed badly: the only man in America whose sneer has integrity … How is your campaign? We think & talk of you so often.” Vidal did not win but earned more votes than any previous Democratic candidate. In the summer of 1963, Vidal was in Los Angeles for the filming of The Best Man. He read the second draft of A Single Man and discussed it with Isherwood. In September, Isherwood wrote in his diary that he had informed Vidal that he would dedicate the novel to Vidal, and that “this pleased him.” Later Isherwood wrote in a letter to Vidal, “I’m afraid you may be disappointed because I left in all of the homosexual aggression; it seems necessary for my character. At least, I think so. However, I have followed your advice and quite rewritten the scene with Charlotte, his woman friend. I think the new ending of it may amuse you.” After dinner with Charlotte, George goes to a gay bar and encounters his student Kenny. 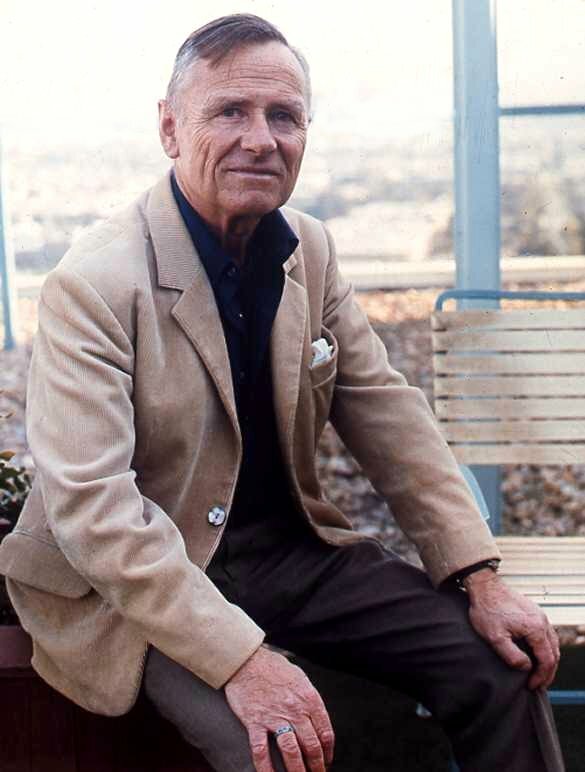 Christopher Isherwood, pictured in 1973. Truman Capote died on August 25, 1984. Christopher Isherwood turned 80 the next day. Vidal wrote to Isherwood: “Truman gone & Mole 80, all in a day—What is the President in the sky up to?” Remembering a recent visit to Santa Monica, Vidal continued, “I couldn’t have been happier to see you clutching Time by the, as it were, short hairs, in LA. … Oh, Mole, flourish—but not forever—I need not recall to you Tithonus’s complaints.” Isherwood died 18 months later, aged 81. Vidal died in July, aged 86. The Best Man is currently enjoying a successful revival on Broadway. James Berg is dean of liberal arts and sciences at College of the Desert in Palm Desert, California. He is editor of Isherwood on Writing and co-editor, with Chris Freeman, of Conversations with Christopher Isherwood; The Isherwood Century; and a forthcoming book on Christopher Isherwood in the 21st century with UMP. Next steps in health-care showdown will be states' opportunity to shine. to proposals made in the Affordable Care Act. 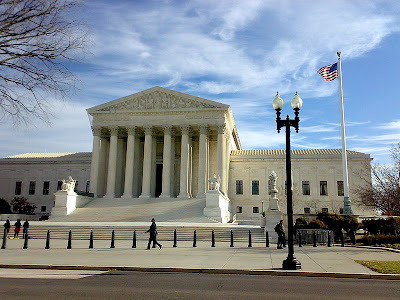 One result of the United States Supreme Court’s decision to largely uphold the Affordable Care Act (ACA) is already coming into play. A thoughtful discussion of federalism and the role of the states in providing healthcare for millions of low-income Americans is under way in all 50 states. This discussion will likely continue not only through the presidential election, but through the next year and a half as Congress and each one of the states address certain Medicaid aspects of the ACA decision and its scheduled implementation in 2014. In 1932, Justice Brandeis famously said that a “happy incident” of federalism was that the states could act as laboratories of democracy. The next 18 months will present these laboratories with the challenge and opportunity to exercise their creative powers in a very visible and important experiment. Several governors, including Rick Perry of Texas and Mark Dayton of Minnesota, have expressed their intentions. Perry said Texas should not participate in the expanded Medicaid program. Dayton said Minnesota should. As the New York Times recently pointed out, many governors are now unsure what to do. But even for those states whose governor has made a decision, such gubernatorial pronouncements do not end the matter. 50 state legislatures will also be evaluating evidence, analyzing options, and designing programs that will in effect be experiments in their state’s laboratory. The U.S. Congress will almost assuredly also participate in the discussions and may change some fiscal ground rules for the expanded Medicaid program. The Congressional Budget Office (CBO) recently weighed in on the discussion by releasing its estimate of the “probabilities of different outcomes,” and concluded the number of uninsured people in the country will likely increase from earlier projections. The CBO also acknowledged it is impossible to know what the states will do. By the time the Medicaid change is to go into effect 2014, all this governmental work will likely produce several different approaches by the states to the Medicaid program. My past experience as a legislator tells me that state legislatures often work in ways that seem (and sometimes are) strange. But these sometime strange methods can lead to ideas that actually work to help solve complex problems. Because one size rarely fits all, these different methods may produce valuable options for the country to help address a difficult health care issue. For example, in 1975-76 the legislature in Minnesota carefully reviewed a proposal from Governor Wendell Anderson for a catastrophic health insurance program to protect families from financial ruin. With a strong push from Speaker of the House Martin Sabo, the House then developed a comprehensive health care package. 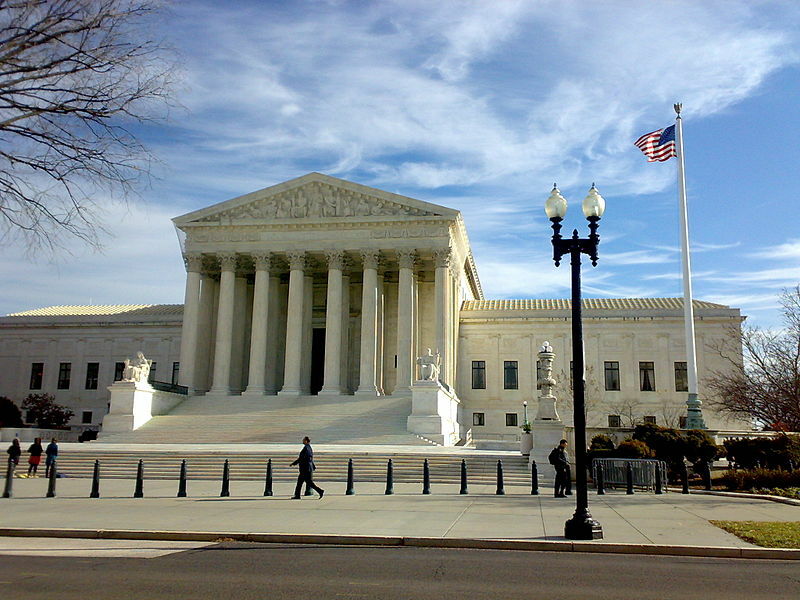 The legislation was remarkably similar to the so called “public option” that was proposed and ultimately dropped in the tortuous negotiations that led to the Affordable Care Act. The 1975-76 legislation dealt with preexisting health conditions, cost containment, and insurance for personal catastrophic health issues. The legal doctrine of federal preemption caused the legislation to be cut back before passage, but a bill was ultimately passed and signed into law that moved the health care delivery system forward by providing a sound mechanism to help “insure the uninsurable.” A number of the provisions of the 1975-76 state legislation remain in place in Minnesota. The next 18 months will involve both state and federal action regarding the delivery of healthcare. This will not be a neat and tidy legislative process at either level of government, but nothing related to Medicaid has ever been neat and tidy. 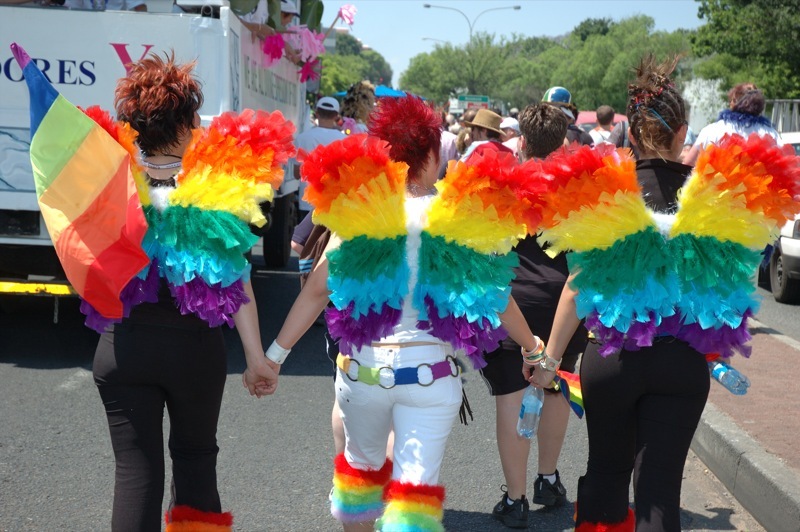 Still, the process has the potential to harness innovation. The current uncertainty is both a challenge and an opportunity for the states to show how well their laboratories work, and for federalism to creatively deal with the country’s problematic healthcare delivery system for millions of low-income Americans. Tom Berg is an attorney in Minneapolis who was a member of the Minnesota Legislature in the 1970s. He later served as the U. S. attorney for the district of Minnesota. 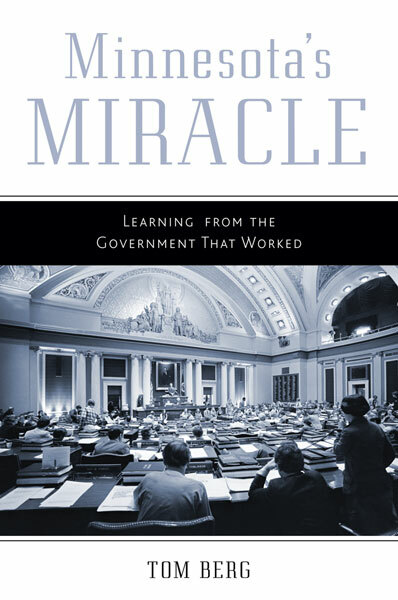 He is the author of Minnesota’s Miracle: Learning From The Government That Worked, which will be out in October. "Minnesota’s Miracle makes this point clear: ‘While human nature may give rise to factions and political parties, it also allows friendship and commonality to grow and foster some level of goodwill and cooperation.’ That is Berg’s summary of the ‘Minnesota Miracle’ and it can be ours once again." "In today’s divisive political arena, we have a lot to learn from the legislators who worked together across the aisle in Minnesota. For a glimpse into the inner workings of Minnesota’s government, read this book." This past May, I attended the 2012 North American Levinas Society conference held in Anchorage, Alaska. Playing on its location in the Last Frontier, the conference was particularly interested in research focusing on “Levinas, the environment and the cultures of place,” and so it afforded me the opportunity to expand the reach of the theory behind my new book, Worm Work: Recasting Romanticism. For this conference, I adapted portions of my chapter on Frankenstein and the worm in order to propose an expansion of the so called “face-to-face” ethics made famous in Emmanuel Levinas’ pluralistic philosophy. Specifically, I asked that we extend Levinas’ largely anthropocentric ethical stance into that of a truly ecological, biocentric concern able to highlight the intricate relationship between the human and the non-human animal. 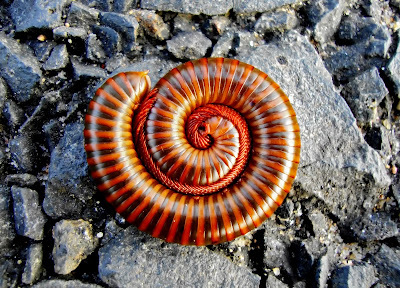 Of course, I am most interested in the implications of reading the human against the worm (that lower, invertebrate, decidedly vermicular organism). What follows, then, is an excerpt, with a link to a downloadable transcript, of this recent presentation (with only minor changes). I very much look forward to reading your thoughtful responses and queries. So we all know the story of Frankenstein, if not by reading the actual novel then definitely through a kind of cultural inheritance that has taught us about unintended consequences—about how what we create can quickly slip out of our control and come back to destroy us. Or, as my students often hear me rehearse it: Man creates man; but this man is a monster. Which man? Both. Admittedly, the very idea of Frankenstein is nothing if not commonplace today. Adaptations of the tale alone are innumerable, crossing easily from literature to film to stage, even to the campy Halloween costume or lovable plush toy, and suspiciously on to our dinner plates as genetically-modified foodstuffs, or “Frankenfoods”—and this ignores all the professional articles perpetually generated for coming up on 200 years (and perhaps has you, my reader, now tacitly groaning, “oh no, not another essay on Frankenstein”). The irony of such prolific concentration is of course found in the fact that the lessons espoused by the tale have yet to be fully absorbed. We, as humans, consistently reach for what Victor himself warns is a going “beyond what our nature will allow.” We are ambitious. We are glory-hounds. We are, finally, creators. Even Mary Shelley sincerely bids her “hideous progeny go forth and prosper,” condoning as she does so the very inventive processes she condemns through the mouth and actions of her protagonist. What I want to focus on in this blog post, then, is the implicit question of ethics bound up in, only to escape from, the pages of Shelley’s novel. However, the novel here acts merely as a platform on which to rehearse my broader argument considering how we encounter the other—how we interact with and even reflect this other, especially if this other is a non-human animal. It's not a new question, to be sure. Nor is it a question that can be fully parsed in the next several paragraphs. But it is a question to which my own preliminary response might surprise you: we must turn away from this other in disgust. Read the paper in its entirety (scroll to Page 2 to continue). Download a syllabus Schwartz has crafted around her Worm Work research. Janelle A. Schwartz is visiting assistant professor of comparative literature at Hamilton College. 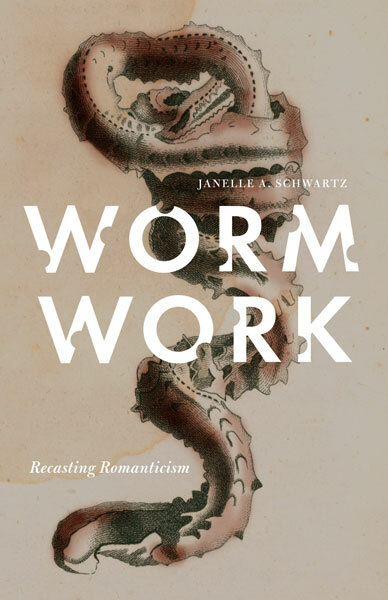 She is author of Worm Work: Recasting Romanticism (out this month). "Worm Work is sophisticated and full of unexpected analytic insights. Animal studies have in general been preoccupied by big animals and the nineteenth century, so it is important and refreshing to go a little further back in time and down the great chain of being to see how the lower animals have shaped, and been shaped by, cultural standards."